Whether your business sells B2C or B2B, your customers are people. And people love stories. Do a Google Search for “Brand story,” and you’ll see a plethora of books, articles, videos and more, all on crafting the right story for your business. It can be overwhelming. 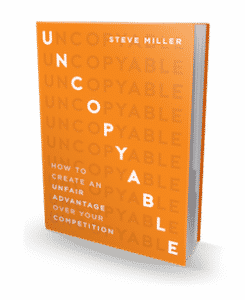 What’s an Uncopyable marketer to do? Consider the power of simply being authentic. We rarely get direct feedback from our newsletters, but several people were moved enough by the story to reply with their own supportive comments. One person stopped by our booth late in the day and asked “Who is the guy who wrote about trimming Barbie’s hair? For the first time, the company newsletter generated multiple responses. Even better, it brought prospects (MOOSE) to Q-Mark’s booth at a certain mega-show called IMTS, held in Chicago this past September. New prospects will lead to new customers, more sales and an increase Q-Mark’s bottom line. You may not know this, but I’m a tool & die maker. I learned the trade from my father. Beginning in my early teens, he taught me precision metalworking while I worked at this twelve-man tool & die shop in Southern California. I helped him make dies that trimmed Barbie’s eyelashes and hair (toymaker Mattel was just down the street). Other dies made helicopter parts destined for Vietnam. We made parts that flew on Apollo space capsules. And so much more, all precision machined, all productive. Today, Q-Mark has amazing machinists who are far more skilled than I. Combined, we have so much manufacturing know-how that we can product just about anything. 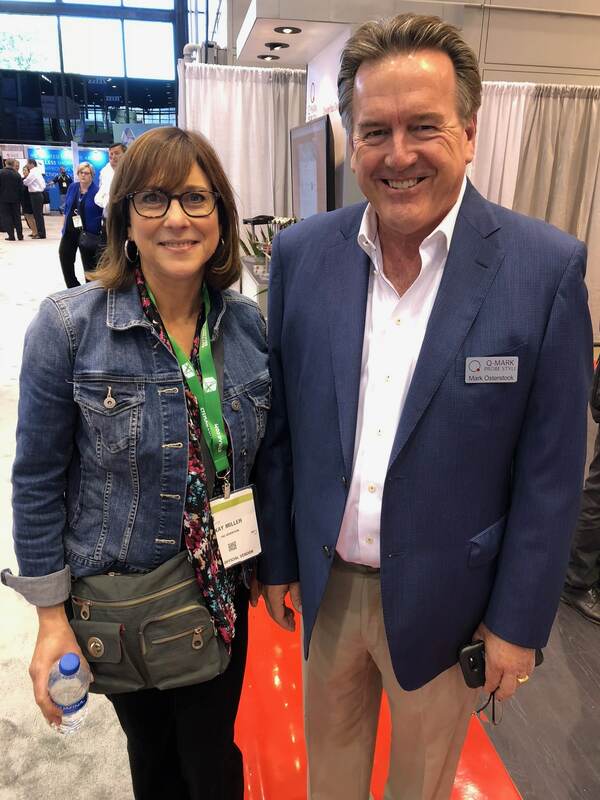 Some of these professionals will be in our booth #135501 at IMTS in Chicago, September 10-15. Please stop by. You can see all the things we make, and meet the people who make them. It would be a privilege to greet you, and personally show you around. We’re all people. Yes, we’re makers, sellers and buyers, intent on doing business. But beyond work, we’re dads, moms, sisters, brothers…and so much more. Going beyond the facts is the best way to create a personal connection. 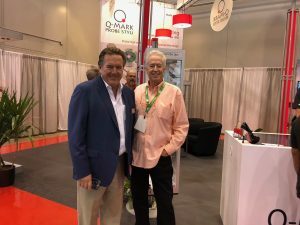 Mark Osterstock has a story. You have a story, too. Don’t be afraid to tell it. 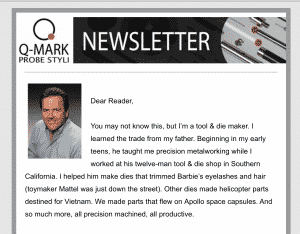 Link to Q-Mark Manufacturing’s full newsletter here. This is a great story and points out how easy it is to fall into the “corporate speak” trap. Thanks for the reminder to remain human at the keyboard. That was a great example of a story about a story that produced a new story! That’s a good story, Dave!